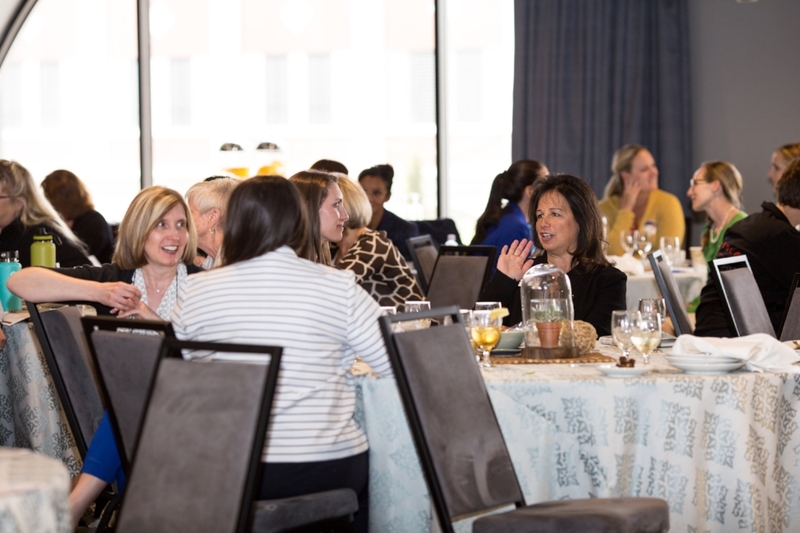 The inaugural Women’s Leadership Summit was an inspiring, full day of empowerment, networking, education and world-class speakers, including keynote speaker Dr. Marshall Goldsmith and top female leaders from Fortune 100 companies and the healthcare sector. Check out the speaker sessions below or visit wlsnv.com to learn more. Mandy Clark and Hillary Schieve welcomes attendees at the 2017 Women's Leadership Summit in Reno, NV. 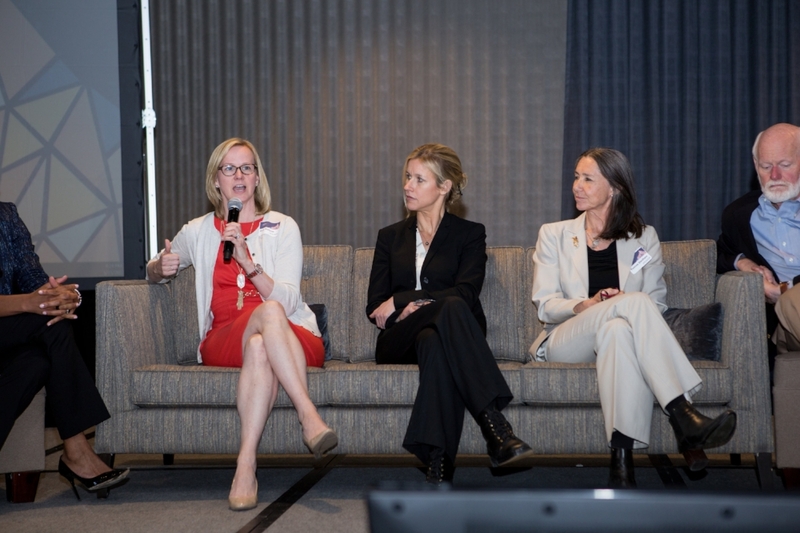 The 2017 Women's Leadership Summit was hosted by Optimizing You, Inc.
Dr. Yvonne Stedham and Colleen Camenisch speaking at the 2017 Women's Leadership Summit in Reno, NV. 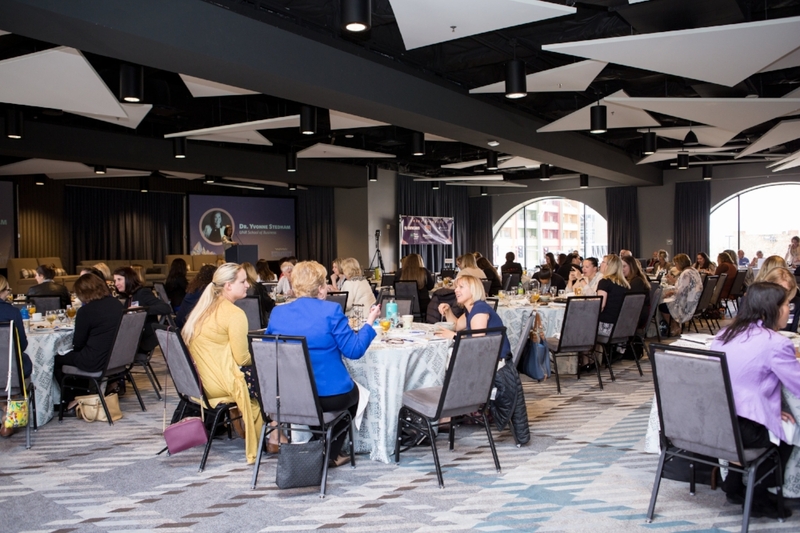 The 2017 Women's Leadership Summit was hosted by Optimizing You, Inc.
Dr. Yvonne Stedham speaking at the 2017 Women's Leadership Summit in Reno, NV. The 2017 Women's Leadership Summit was hosted by Optimizing You, Inc.
Barb Runyon speaking at the 2017 Women's Leadership Summit in Reno, NV. 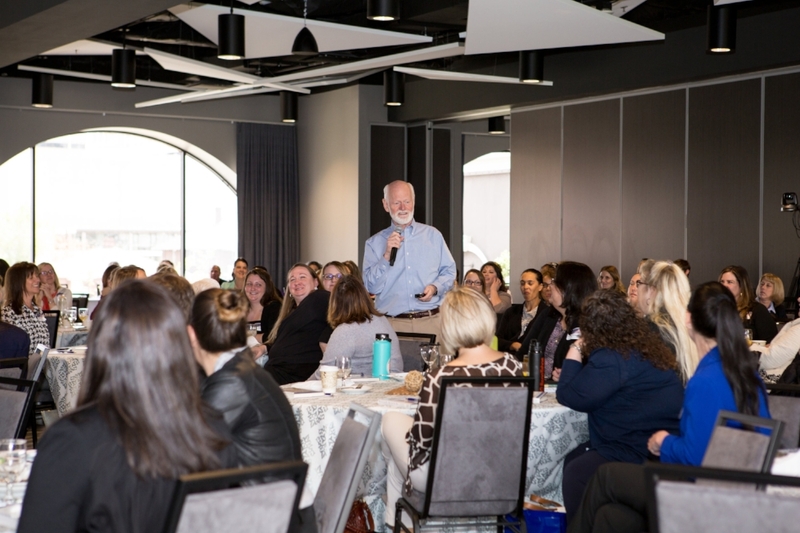 The 2017 Women's Leadership Summit was hosted by Optimizing You, Inc.
Dr. Marshall Goldsmith speaking at the 2017 Women's Leadership Summit in Reno, NV. 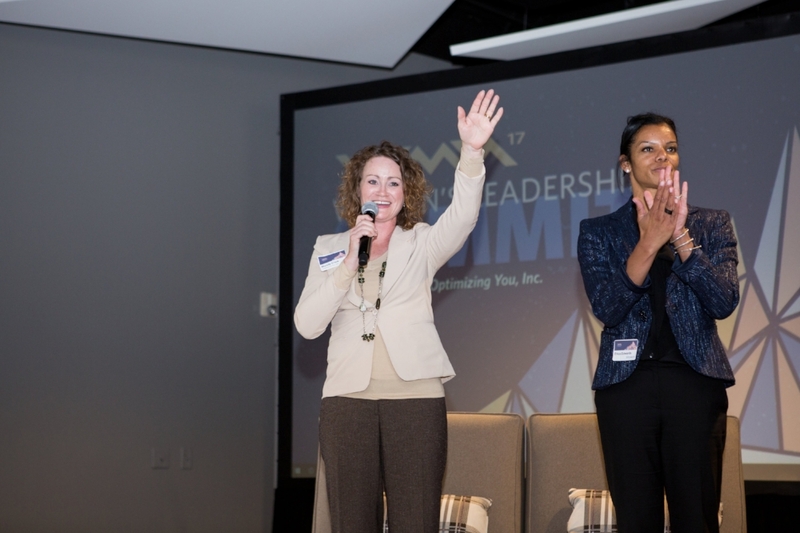 The 2017 Women's Leadership Summit was hosted by Optimizing You, Inc.
Dr. Mihaela Taylor & Dr. Christina Charles-Schoeman speaking at the 2017 Women's Leadership Summit in Reno, NV. 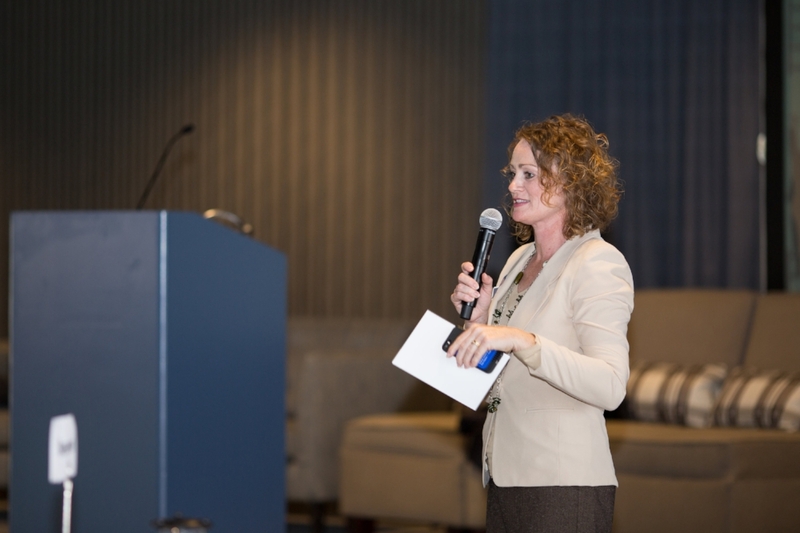 The 2017 Women's Leadership Summit was hosted by Optimizing You, Inc.
Erica Edwards speaking at the 2017 Women's Leadership Summit in Reno, NV. 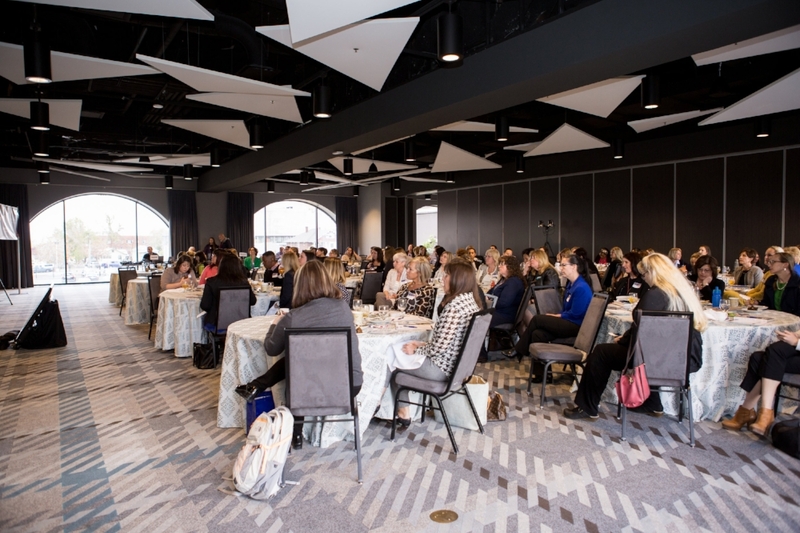 The 2017 Women's Leadership Summit was hosted by Optimizing You, Inc. 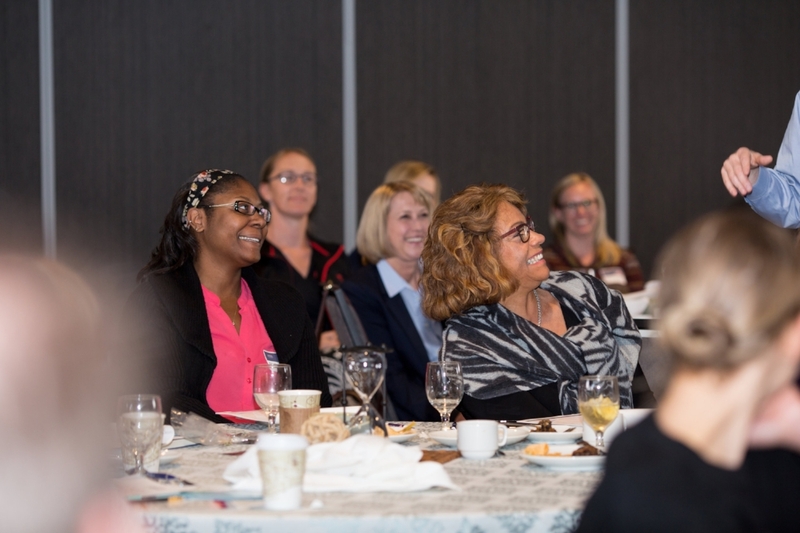 Informal Q&A Discussion with the speakers of the 2017 Women's Leadership Summit. 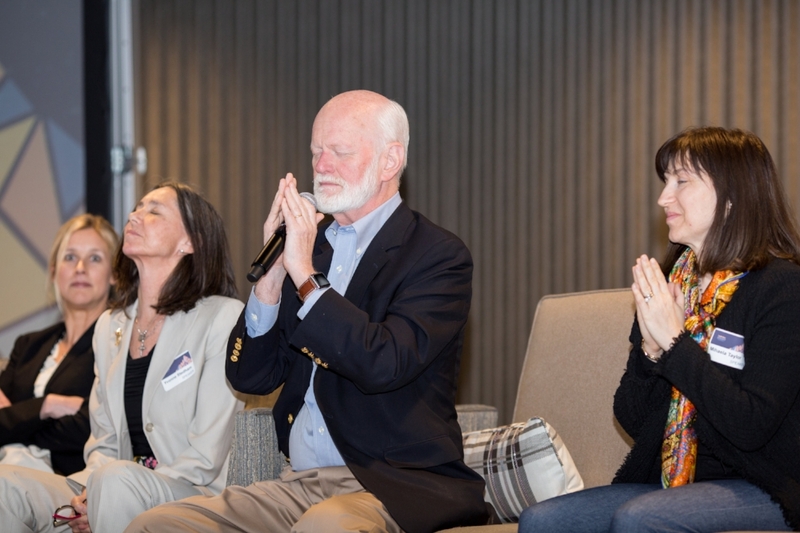 The session features thoughts and discussion from Marshall Goldsmith, Barb Runyon, Erica Edwards, Dr. Yvonne Stedham, Colleen Camenisch, and Dr. Christina Charles-Schoeman.